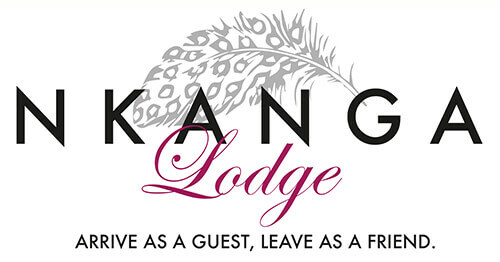 info@nkangalodge.co.za | 082 227 2608 Call now! Nkanga Lodge was privileged to be approached once again by a leading cleaning technology company to provide a conference venue and accommodation for its annual dealer meeting. As requested, all the rooms were booked, giving them exclusive access to the lodge. All of our spacious 17 rooms are either double or twin en-suite, each with private entrances for our guest’s convenience. If you are looking to book a conference venue, we would love to hear from you. Please get in touch with us should you have any questions at all regarding our conference venue, facilities or accommodation.